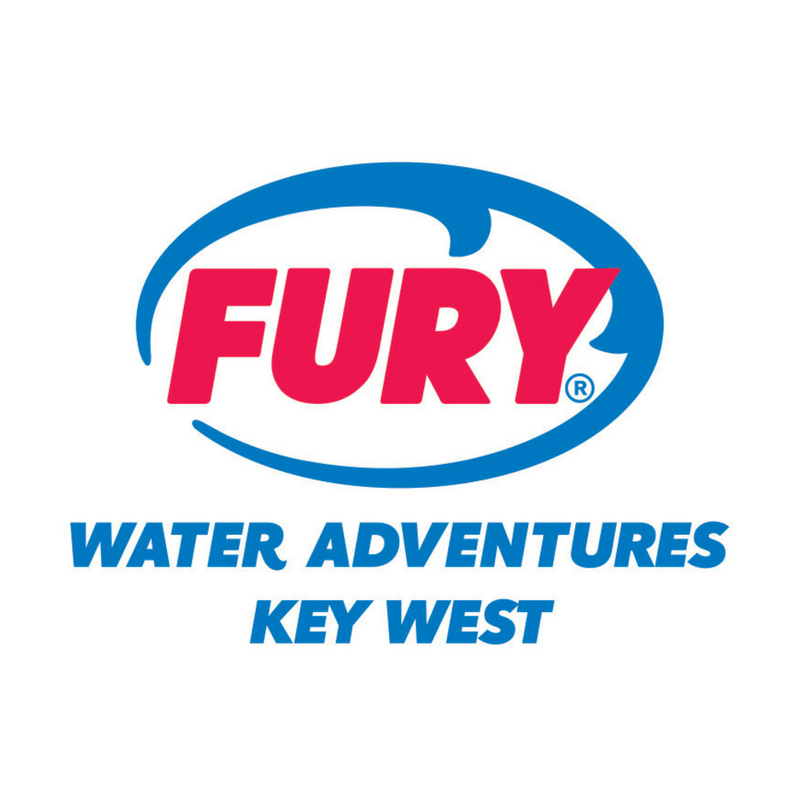 For a limited time, enjoy savings up to 20%* on amazing water excursions such as snorkeling the reef, parasailing, jet ski tours, dolphin watch tours & more! *Valid until December 22, 2018. Must book with promo code COMBO to redeem. Not valid during blackout dates (11/21-11/25). Restrictions apply. 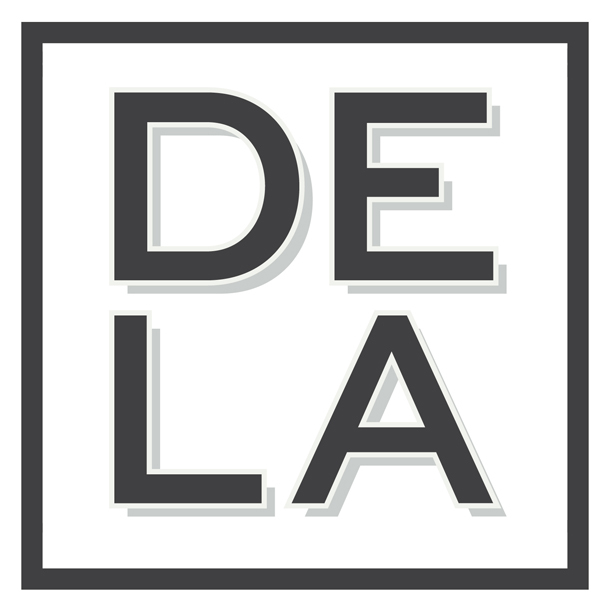 De La Gallery located on Duval Street in Key West, Florida exclusively represents the work of Jorge de la Torriente, a fine art landscape photographer. 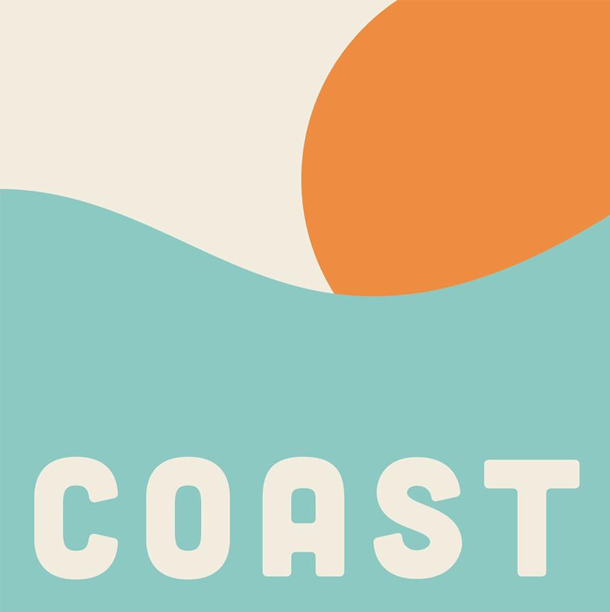 COAST is, in a general sense, about life on the edge – where land meets sea and the spirit of exploration and unknowing meet the safety of the shoreline. 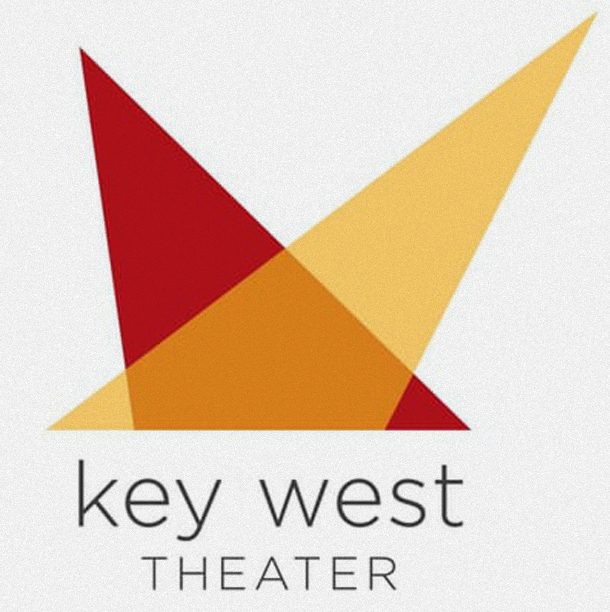 Founded in 1984, it is the oldest operating cigar manufacturer in the Florida Keys. 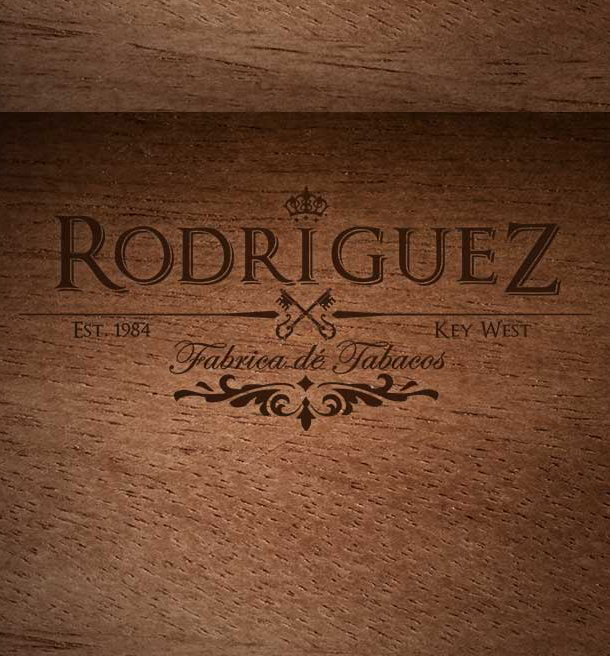 Rodriguez Cigars are exclusively constructed with vintage leaves that have been cured, aged and constructed through the traditional Cuban manufacturing process. 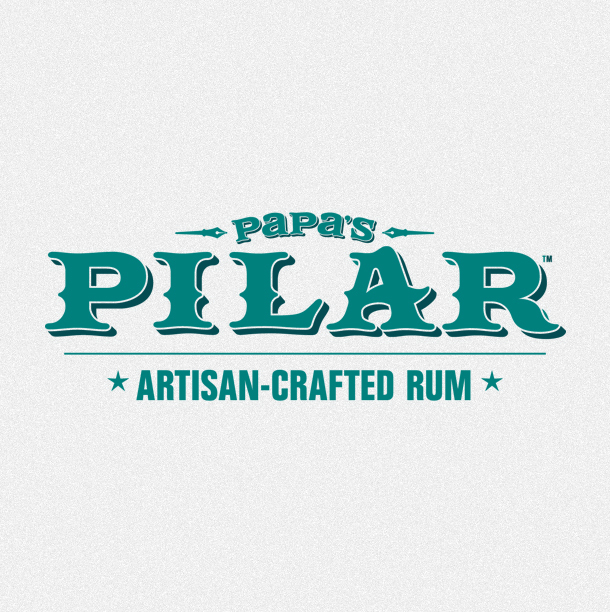 Papa’s Pilar Dark and Blonde rums are crafted to reflect Hemingway’s passions on both land and sea.